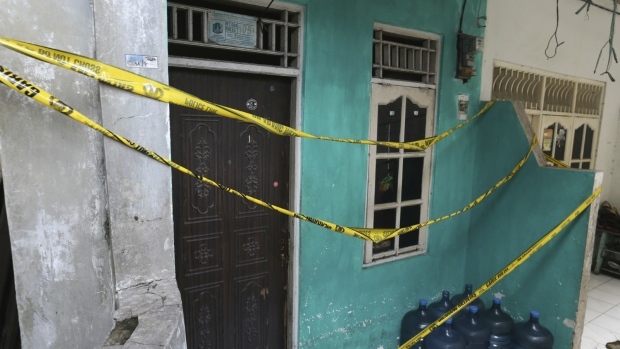 Indonesia -- Deaths from drinking toxic bootleg alcohol in Indonesia have surpassed 100 this month, police said Wednesday as they vowed a "scorched earth" crackdown on the makers and distributors of black-market liquor. Syafruddin said production of illegal alcohol must be eradicated completely with a scorched earth campaign and called for the co-operation of the Cabinet and government agencies. Deaths from toxic alcohol are common in Indonesia and foreigners are occasionally among the victims. Some governments warn travellers to the Indonesian islands of Bali and Lombok to be cautious about consuming local spirits and alcoholic beverages.